When spring is truly here, in Central Maryland, there are those annual rituals in which I participate. You know the ones I mean. The annual visit to Brighton Dam to assess the azalea gardens. 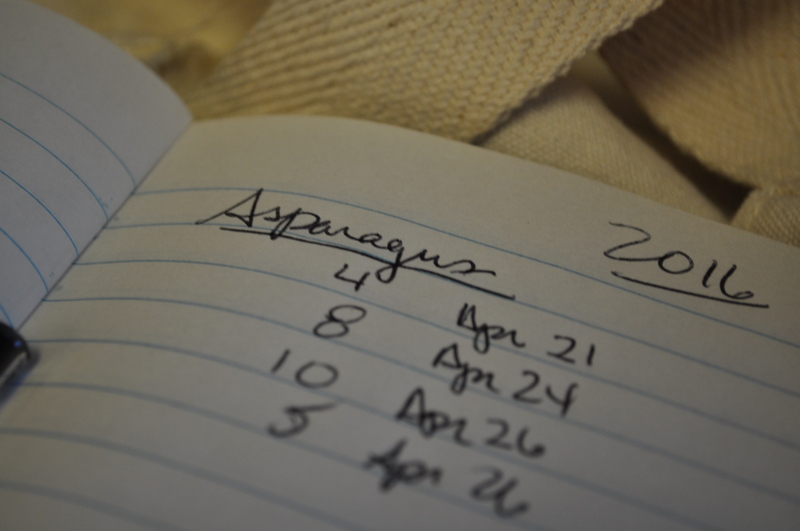 The search for those first wild asparagus to forage. Or the first fat bundles at the newly opening farmer’s markets. Or, in my case these days, the first asparagus from my garden plot. The dogwoods blooming everywhere you look. The progression of springtime blossoms here goes pretty much in this order. 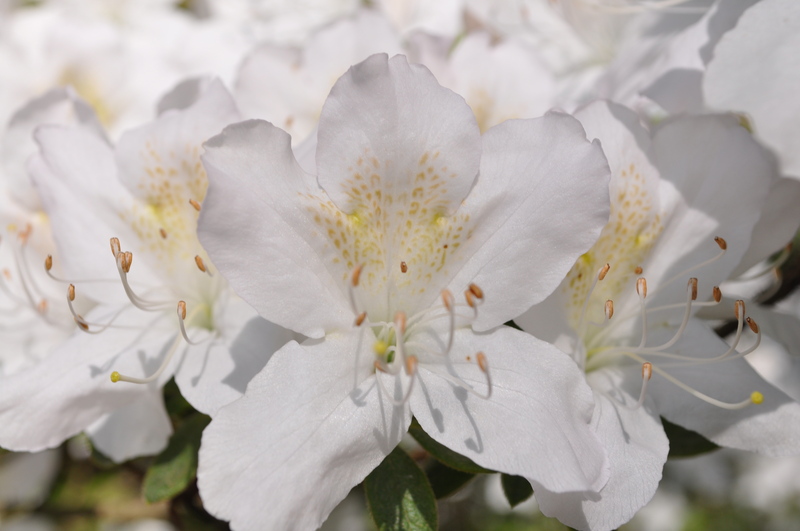 The forsythia, the daffodils, the tulips and the cherry blossoms, the azaleas, the dogwoods and the rhododendron. Mixed into these, it’s somewhat random that the other bushes and trees flower and then leaf out. 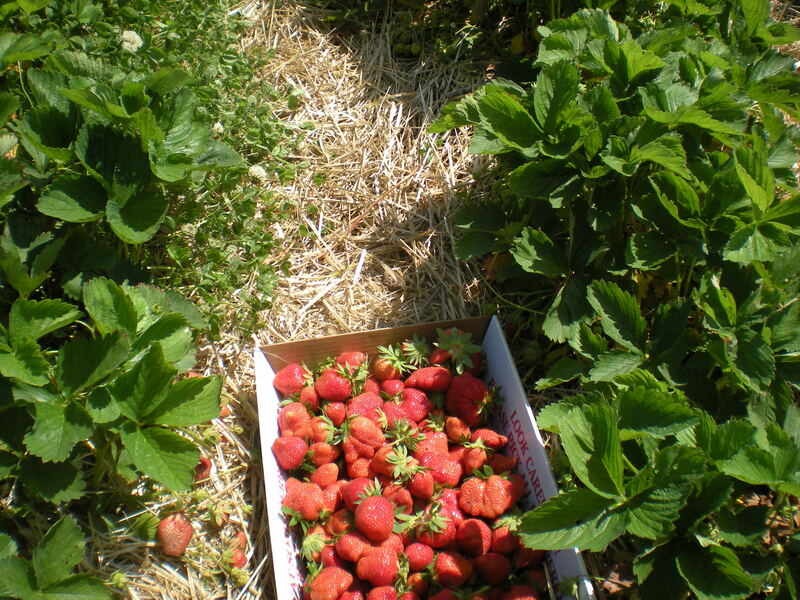 We are only a month away from the first strawberry picking. Jenny’s Market should be opening next week. Then, I won’t have to drive far to get some fruit, particularly citrus which I always need for cooking. Grilling season is about to commence in earnest. Not just the occasional good day to uncover the grill, but the long stretches of time when every night is perfect to eat al fresco. Not yet buggy season, or high humidity to interfere with the enjoyment of the outdoors. I noticed this year. My asparagus came in three weeks earlier than last year. 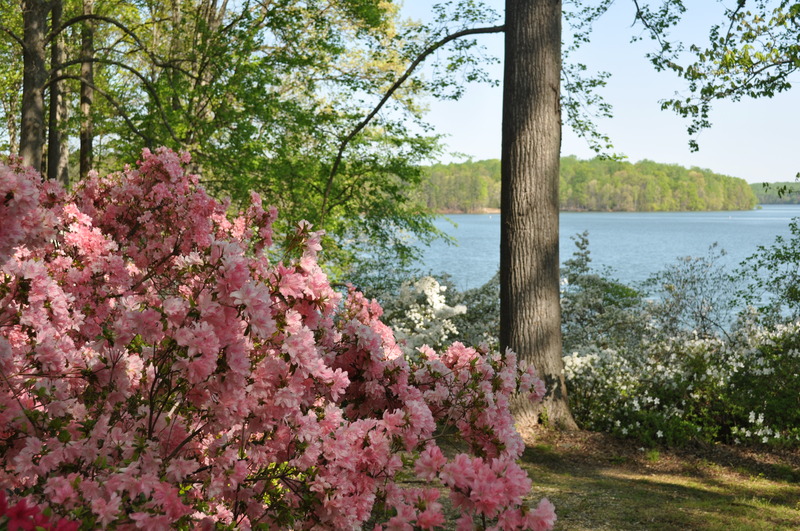 The azaleas are already peaking out at Brighton Dam. Weeks before they normally do. The weeds are early, too. And prolific, due to our relatively mild winter. No long hard freezes that would kill them off. I will be battling the bittersweet much earlier, as it threatens to invade my flower beds. Next week, my spring/summer CSA starts. The farmer’s markets aren’t far behind it. Can’t wait to visit the new one in Clarksville Commons or my favorite one down at the Wine Bin in Old Town EC. This coming weekend is supposed to be lovely. Check out the azaleas if you get a chance. Posted in Farmer's Markets, Food, Howard County, Nature, Weather and tagged farmer's markets, Food, Howard County, spring flowers, traditions, weather, West HoCo. Bookmark the permalink.